SK1: SK1 Weekly Updates: (Nov.3- Nov.14)! In phonics, we started the second jolly phonic book. This book cover the following letters: c- k -e- h- r -m and d. Last week we finished three letters (c k and e). We learned how to write both the upper and lower case of these letters and we learned the sound and actions. 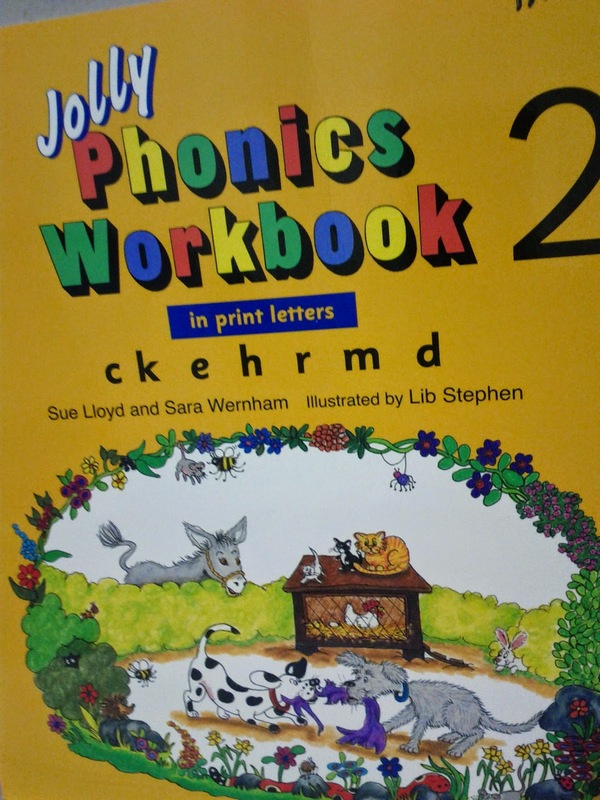 To review the sounds of the first jolly phonic book. We finished our first book ( I can) of shared/guided reading. MashaAllah every student had the chance to read this book twice. 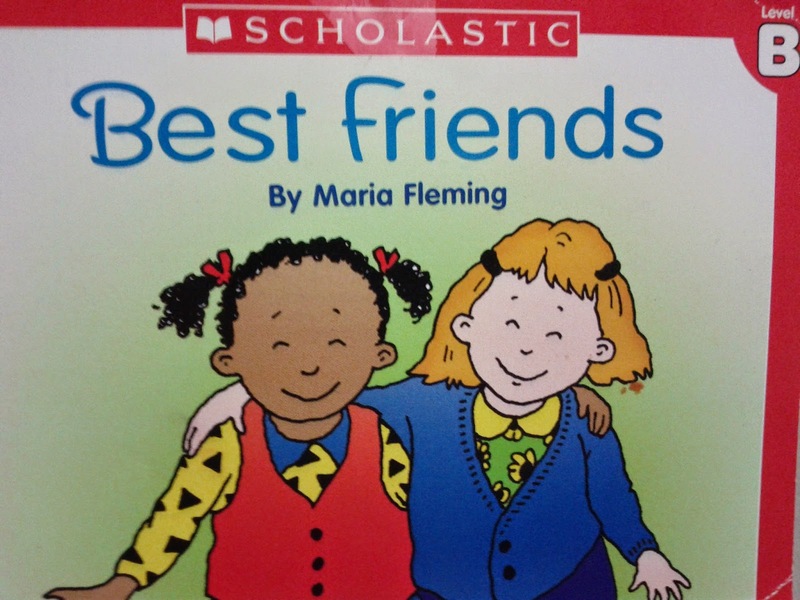 Alhamdullelah we started a new book with the title: Best Friends! But best of all, best friends share hugs. 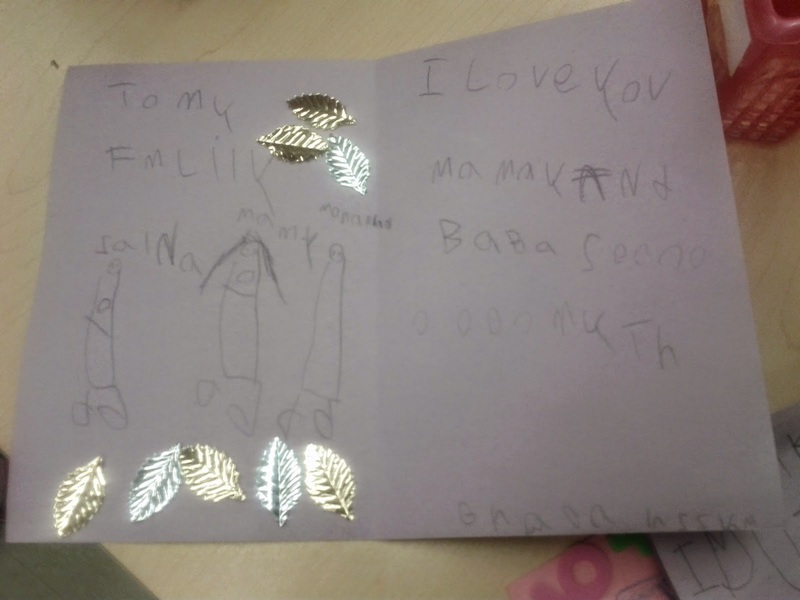 SK1 wrote in their journals the following sentence. Sk1 are reciting this dua'a daily. MashaAllah some of the students are able to recall part of this dua'a by themselves. Way to go SK1. Prophet Mohammed peace be upon him was saying this du'aa during his Hijra from Mecca to Madina. He was entering a new era in the Islamic history that was full of uncertainty as well as hope for a new promising life. "My Lord, cause me to enter a sound entrance and to exit a sound exit and grant me from Yourself a supporting authority." We are working in our unit about the three states of matter. The SK1 are learning a song about it. Please practice with your child the new song and have fun singing together.! Solid, liquid, gas; Solid, liquid, gas. Jump up and down; Jump up and down. Drink right down, Drink right down. Breathe right in; Breathe right in. We are going to spend more time in this unit inshaAllah. We finished our math booklets with the numbers from 1-10. These booklets cover one to one correspondence. We also learned about comparing number groups with using the terms "fewer", and "more". Next inshaAllah we will focus on how to write numbers in words. We learned that we should always respect our parents and our teachers and listen to them. 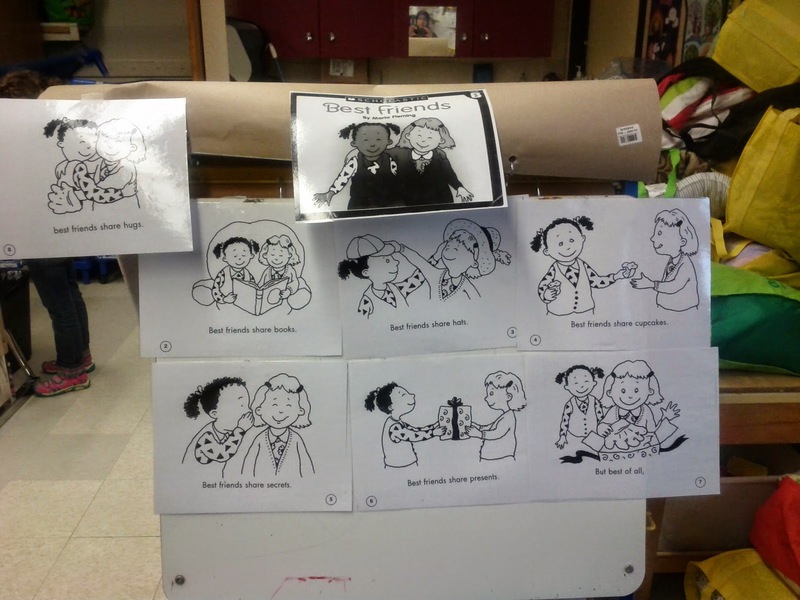 We learned the respect song! We integrated Islamic Studies with Art and Language. 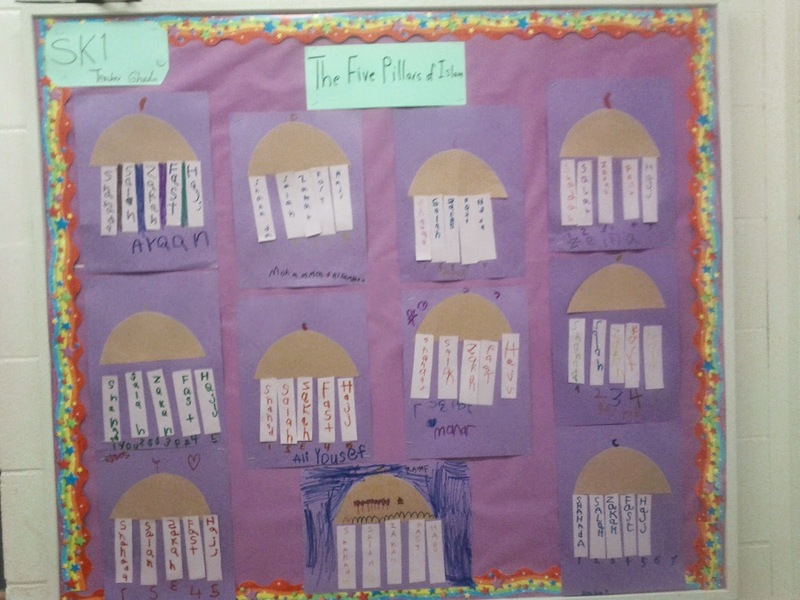 MashaAllah SK1 made a beautiful craft about the five pillars of Islam. 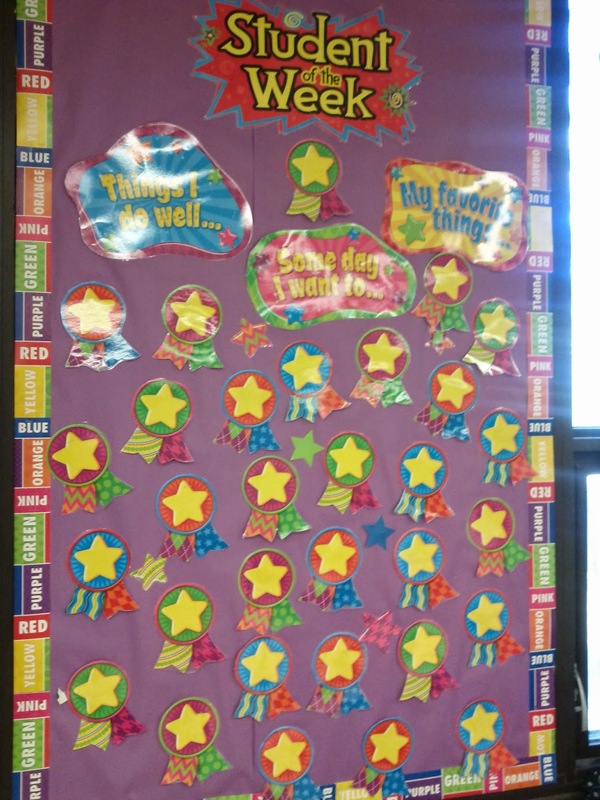 Please check our bulletin board! 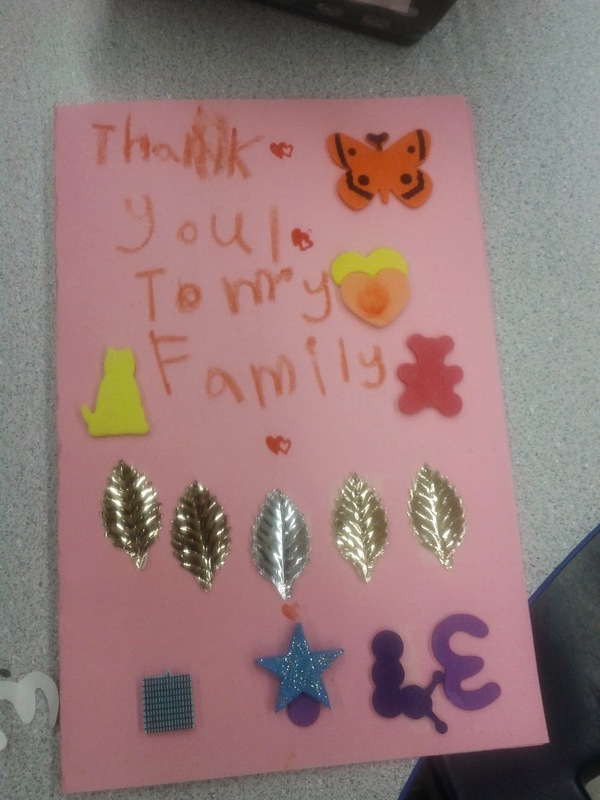 Since the theme for the month of November is respect, Sk1 made cards to their parents to tell how much they appreciate what you do for them on a daily basis. We also learned about washroom manners from saying the dua’a before and after entering the washroom to the proper hand washing. 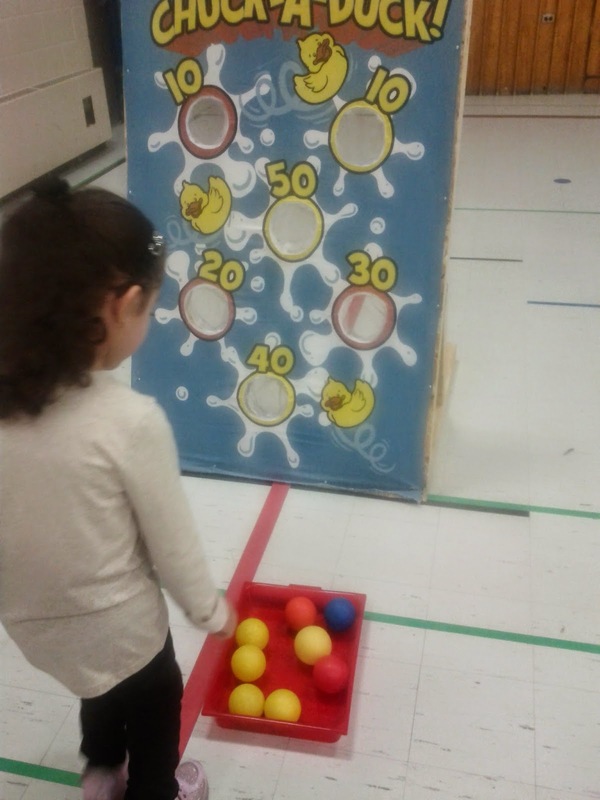 We have new games in the gym! 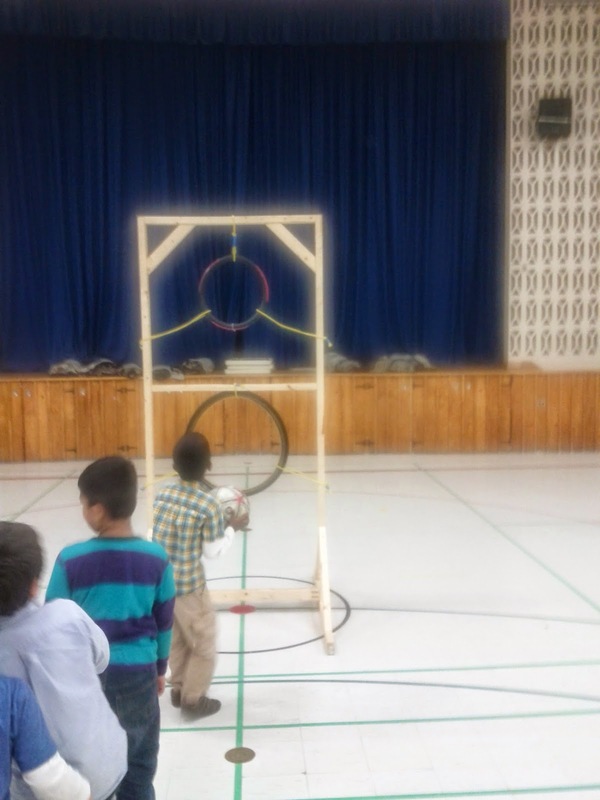 SK1 had so much fun playing! Please remember to post your child's show and tell schedule on the fridge to remind him/her of the day they suppose to do their turn. Please try your best to read daily to your child, five to ten minutes of reading is more than enough when it is done on a daily basis. Please do keep your child at home when he/she is not feeling well, that will help your child feel better quickly and will prevent others from catching the sickness that your child has.